Acts of Leadership: What social class am I? What social class am I? Recently I explored the precariat, a marginalised group of people in our societies (here). However, few of us in New Zealand would have any idea of what class we were on the British scale of societal divisions. Elite (6%). Very high economic capital (especially savings), high social capital, very high highbrow cultural capital. Established middle class (25%). High economic capital, high status of mean contacts, high highbrow and emerging cultural capital. Technical middle class (6%). High economic capital, very high mean social contacts, but relatively few contacts reported, moderate cultural capital. New affluent workers (15%). Moderately good economic capital, moderately poor mean score of social contacts, though high range, moderate highbrow but good emerging cultural capital. 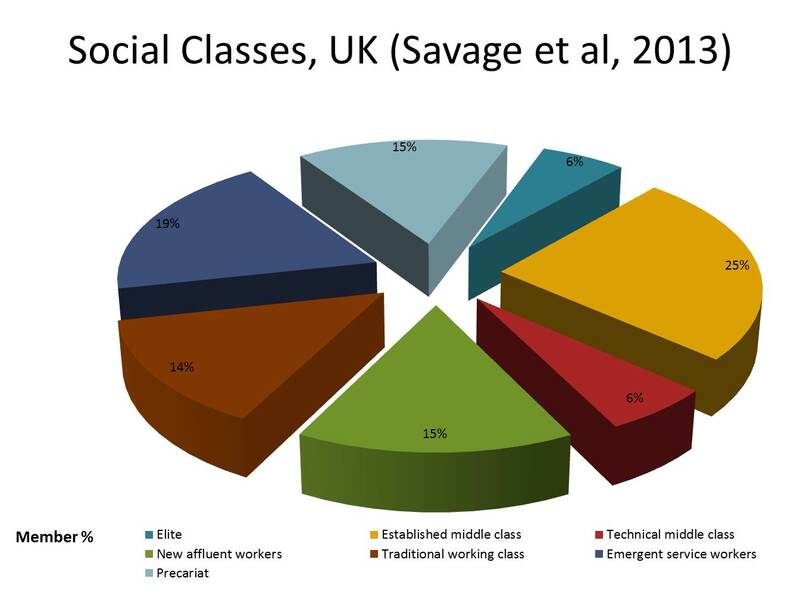 Traditional working class (14%). Moderately poor economic capital, though with reasonable house price, few social contacts, low highbrow and emerging cultural capital. Emergent service workers (19%). Moderately poor economic capital, though with reasonable household income, moderate social contacts, high emerging (but low highbrow) cultural capital. Precariat (15%). Poor economic capital, and the lowest scores on every other criterion. There is an easy way you can find out which group you fall into, as the BBC has a site which you can go to in order to evaluate yourself. 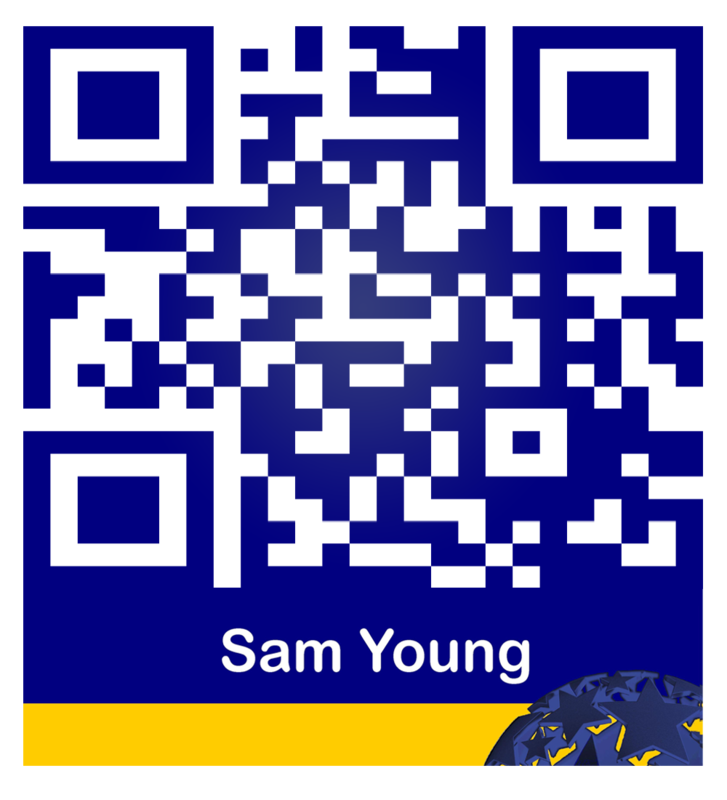 Anyone wanting to know their social class on the new British scale can go here.